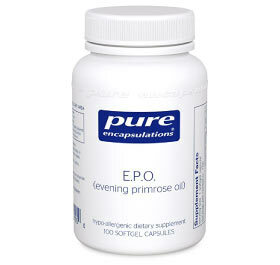 Evening Primrose Oil (EPO) is an extract derived from the seeds of the evening primrose plant. 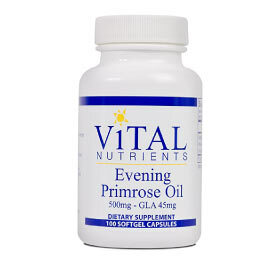 The evening primrose is native to the United States and Canada, and has been used in human health primarily for the concentration of gamma-linolenic acid (GLA) in the seeds. GLA is an omega-6 fatty acid that is essential for proper growth and development. Additionally, it converts to a prostaglandin known as PGE1, which is important in regulating the dilation and constriction of blood vessels. PGE1 has also been used to treat infants that have congenital heart defects. 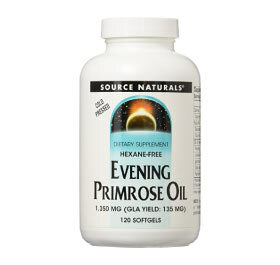 When combined with fish oil, evening primrose oil also helped to enhance bone formation. 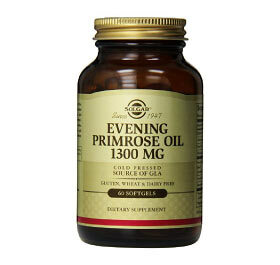 In addition, the GLA from evening primrose oil can be used therapeutically for various symptoms. 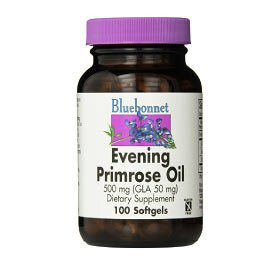 For example, it has been used to treat eczema and rheumatoid arthritis. 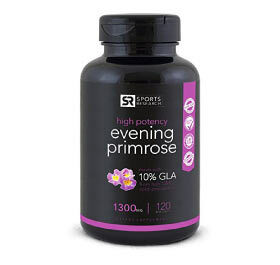 Studies have shown that supplementing with evening primrose oil provides an effective dose of GLA to reduce inflammation and increase GLA content in people with eczema, who may have more trouble processing fatty acids. The anti-inflammatory benefits of GLA also help to improve the symptoms of rheumatoid arthritis and other diseases characterized by inflammation. Some studies suggest that GLA can also help to treat symptoms of diabetes mellitus, high cholesterol, and alcohol withdrawal. Preliminary research shows that GLA may reduce diabetic neuropathy and increase levels of HDL (good cholesterol) while reducing LDL levels (bad cholesterol). Additionally, one study showed that regularly consuming large amounts of alcohol may lead to decreased levels of GLA and PGE1. 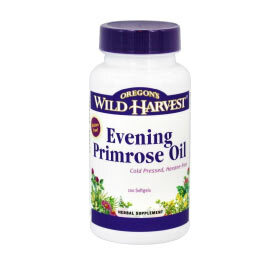 Therefore, supplementing with evening primrose oil helped with the recovery process for those who ceased alcohol consumption. 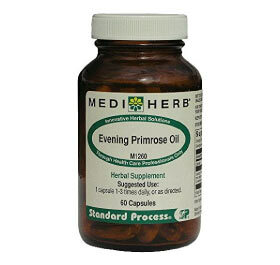 Evening primrose oil contains 7-10% GLA. Dosage must therefore be adjusted to get the desired amount of GLA per serving. Aside from GLA, the body requires nutrients such as magnesium, niacin, and vitamin C to produce PGE1. 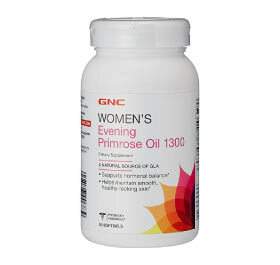 If using evening primrose oil to increase production of PGE1, a physician should be consulted to determine if additional supplementation may be necessary. 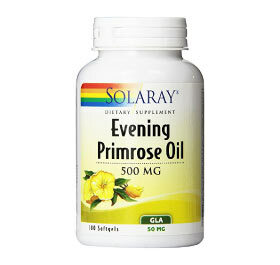 Evening primrose oil may have side effects for those with epilepsy. A physician should be consulted if considering supplementing with this condition. 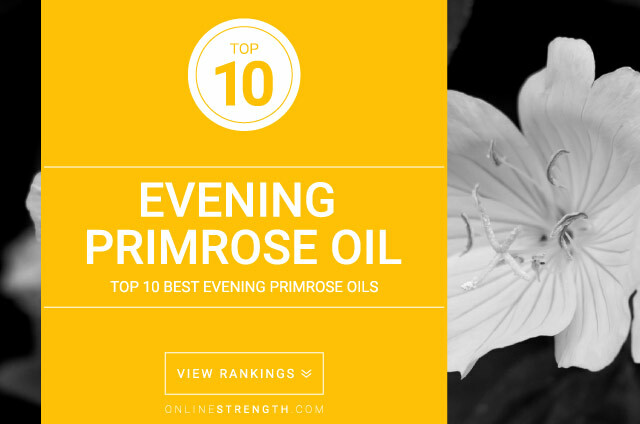 There is no standard dose for evening primrose oil. Studies have used doses of 3-6g daily in order to obtain 270-540mg of GLA.